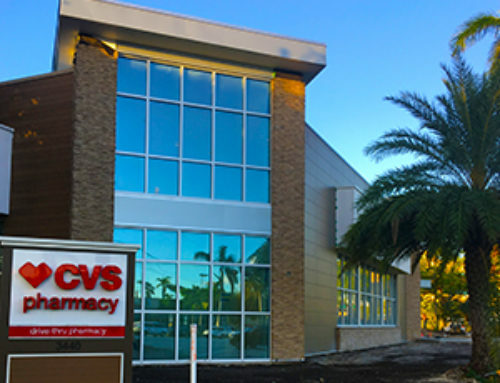 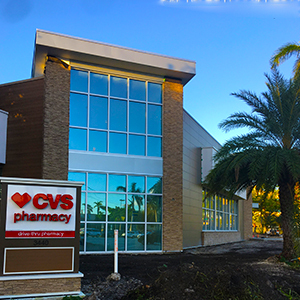 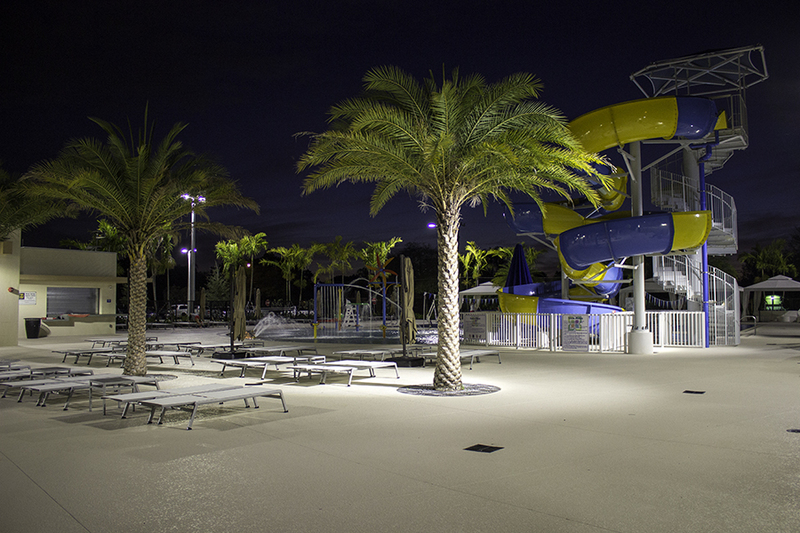 This Design-Build project for the City of Miami Springs resulted in a beautiful new aquatic facility for the community. 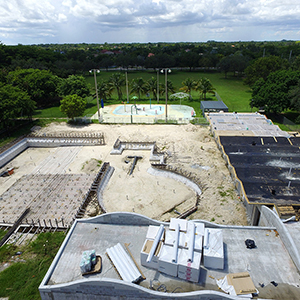 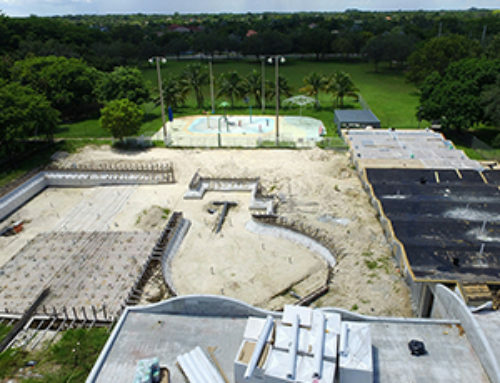 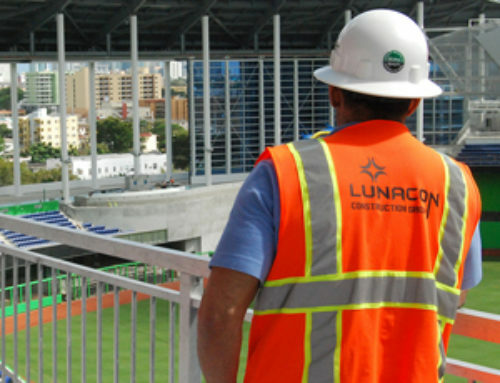 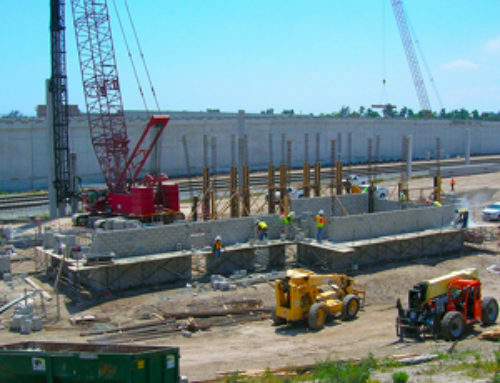 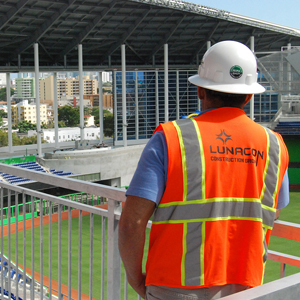 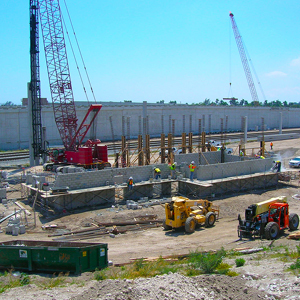 The project consisted of the demolition of an existing aquatic center and parking lot and the construction of a new facility and parking lot on the existing site. 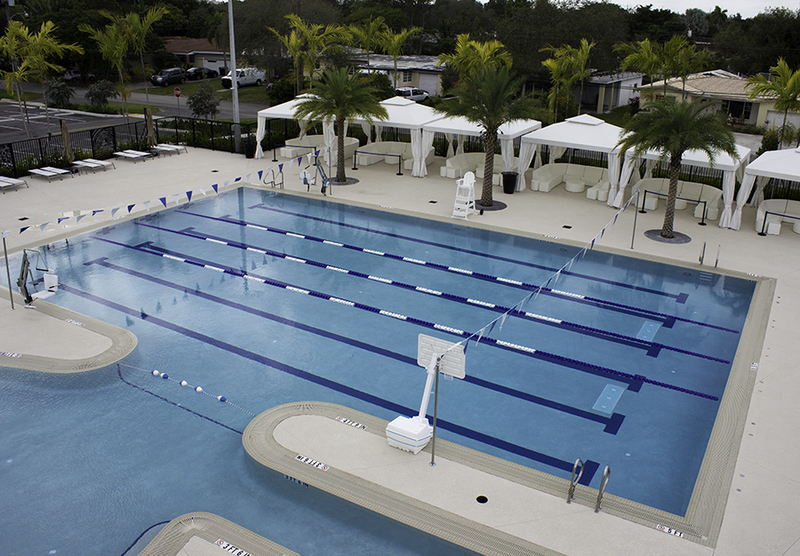 The aquatic facility boasts a Hybrid Pool and pool deck, with U- shaped buildings and a separate concessions building. 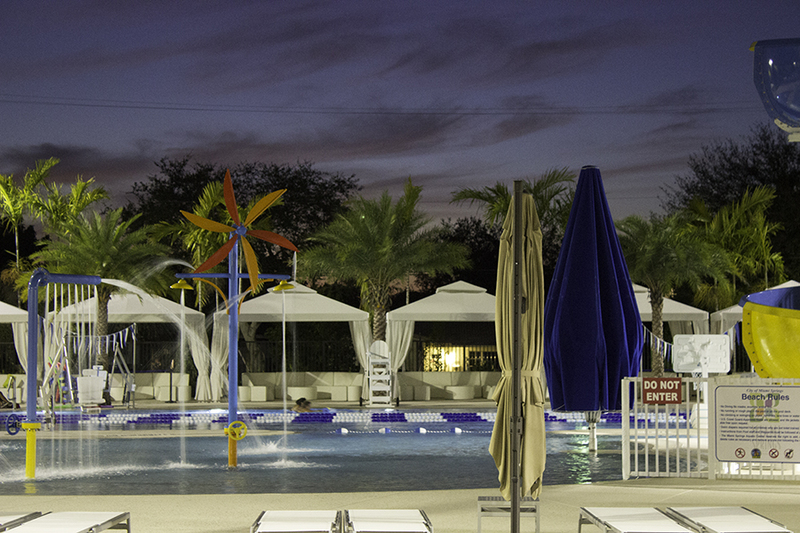 There is a building containing locker rooms, rest rooms, pool equipment storage, and administration offices. 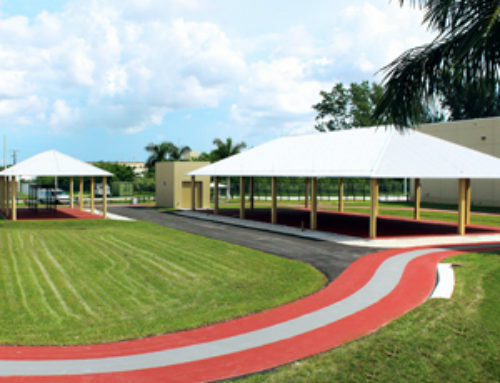 Another building contains a large multi-purpose room, reception hall, catering room, small restrooms, and storage. 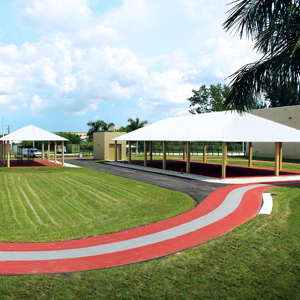 The last two buildings consists of a Concession and Admin Building which are connected by a breezeway entrance area. 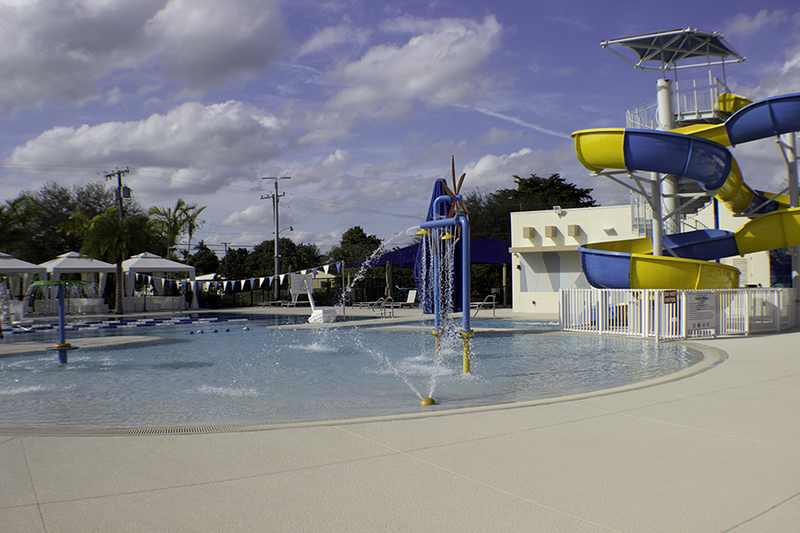 This is a gorgeous complex which is enjoyed by hundreds of residents each week.